GIVING YOUR CHILD EVERY ADVANTAGE! Come out and meet PLA, Rainbow Dreams Academy’s new school partner. Parents will have the opportunity to offer their feedback on Rainbow Dreams, make their voices heard and weigh in on planned school improvements. Rainbow Dreams Academy has been awarded Title I funds for 2019-2020 academic school year in the amount of $102,150.00 for Elementary School with a 1% allocation of $1,021.50 for parent involvement and $36,900.00 for Middle School with a 1% allocation of $369.00 for parent involvement. Title I is the federal education law that provides funding to elementary and secondary schools for programs and services to help economically disadvantaged students to succeed. Rainbow Dreams Academy students out-perform students in math and reading, according to state testing. Rainbow Dreams Academy is dedicated to providing a nurturing learning community that educates and prepares students to challenge their intellect, maximize their talents, respect themselves and others, and take pride in their heritage, so that they become lifelong learners and productive and successful citizens. The music and dance programs mission is to use the performing arts as a vehicle for social change by empowering and inspiring young children through the community experience of ensemble learning and playing..
Rainbow Dreams Academy have made it more convenient for our parents to make a payment on our secure website. We accept Visa, Mastercard, Debit, American Express and Discover. 950 W. Lake Mead Blvd. The Rainbow Dreams Academy Governing Board will pursue a partnership with Phalen Leadership Academies. PLA’s will be tasked with helping to assist Rainbow Dreams Academy to live up to its fullest potential. Phalen Leadership Academies has a proven track record of strong results with students just like ours. 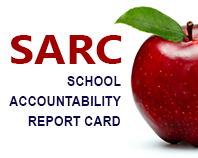 All five of their schools in Indianapolis are “A” rated schools (equivalent to a 5-star rating here in southern Nevada). The partnership will officially begin in April, which is when members of the Phalen team will begin working with our families, staff, and members of the Governing Board to conduct a thorough review of our operations. The review will serve as the foundation for a detailed plan to lift Rainbow Dreams Academy to 3-star status in three years with the ultimate goal of becoming a 5 star school! 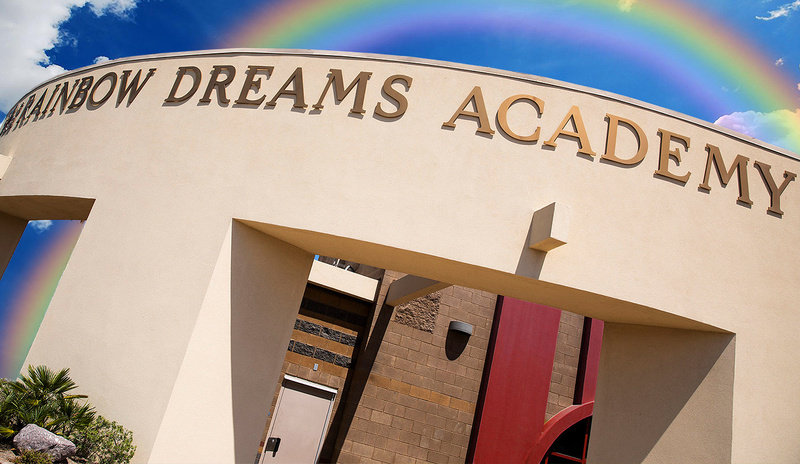 Rainbow Dreams Academy Charter School opened its doors in August 2007 to 52 students in grades K-2. By the end of the charter school’s first year of operation student enrollment tripled and as a result third grade was added. 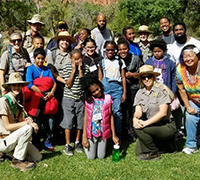 The primary focus of the Rainbow Dreams Academy Charter School is to work with the “at risk” and “under served” population of Las Vegas as defined by state statutes. 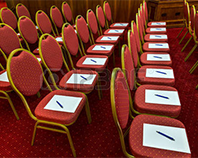 We provide a firm educational foundation while encouraging diversity and cultural appreciation. 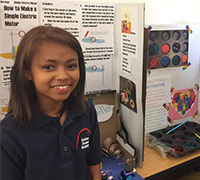 Rainbow Dreams Academy Charter School has developed a set of core values and principles that emphasize the importance of academics while offering support in self definition to each student. 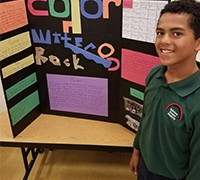 This public charter school located in the heart of Las Vegas’ historic west side is supported by a team of dedicated professionals who are committed to the educational success of each child. 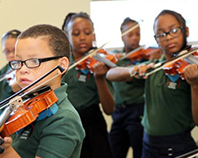 Furthermore, Rainbow Dreams Academy Charter School boasts a state-of-the-art campus. 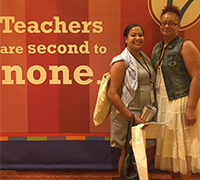 In addition we provide smaller more manageable teacher-to-student ratios and a highly qualified faculty and staff. We also offer outreach support programs for both parents and students along with a challenging academic curriculum that focuses on early childhood literacy. 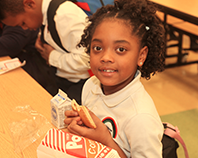 Rainbow Dreams Academy Charter School also features full-day kindergarten in an intimate campus environment. Currently 379 students in grades K-7 are receiving educational and supportive services as a result of both public and private donations. 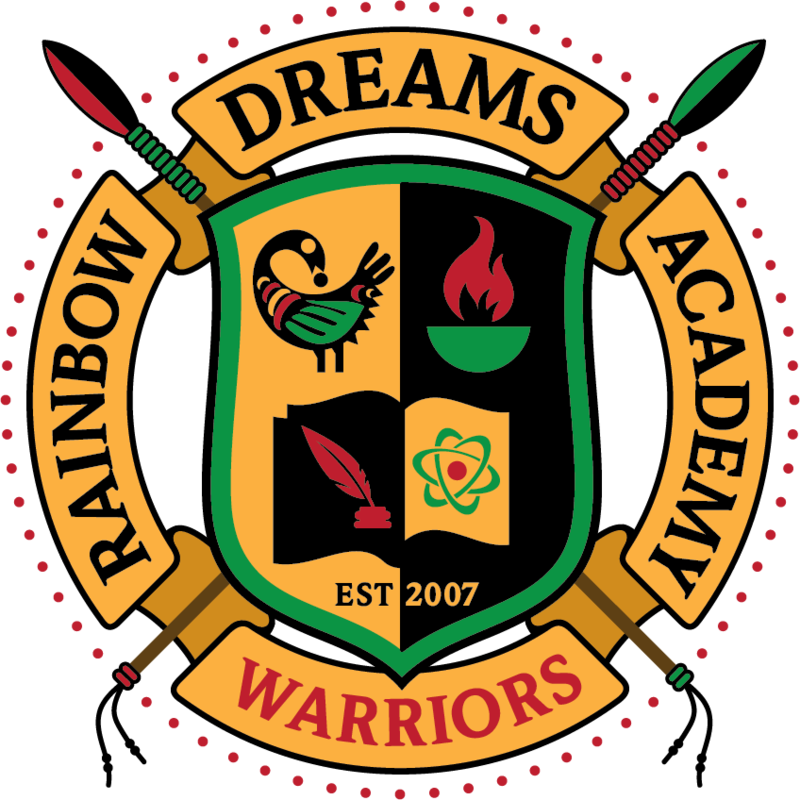 Most noteworthy; enrollment in Rainbow Dreams Academy Charter School is free to the public while being open to all children residing in the Clark County School District. In conclusion, by working together, the staff, students, parents, and community which supports Rainbow Dreams Academy charter School are dedicated to providing a nurturing learning community that will educate and prepare our students to challenge their intellect, maximize their talents, foster respect for themselves and others, and take pride in their heritage. As a result Rainbow Dreams Academy Charter School students will become lifelong learners and productive, successful citizens. Parents please be advised that RDA students will be dismissed from classes every Wednesday at 1:30pm unless notified otherwise. Be sure to make preparations to pick your child(ren) up or have them picked up promptly. Thank you! Error: Error validating access token: Session has expired on Sunday, 31-Mar-19 14:00:00 PDT. The current time is Friday, 19-Apr-19 23:29:14 PDT. Monday 8:00 a.m. to 3:30 p.m.
Tuesday 8:00 a.m. to 3:30 p.m.
Wednesday 8:00 a.m. to 1:30 p.m.
Thursday 8:00 a.m. to 3:30 p.m.
Friday 8:00 a.m. to 3:30 p.m. 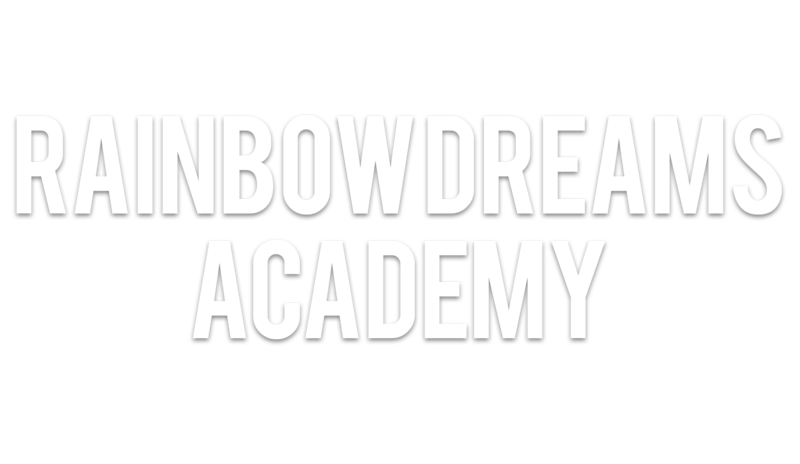 Please enter your email address below and join our mailing list to receive the latest news and updates from Rainbow Dreams Academy.